With Chile booking a place in the Confederations Cup final with a penalty shoot-out victory over European champions Portugal, the focus shifts to the second semi-final where World Cup winners Germany will take on CONCACAF champions Mexico. Germany manager Joachim Loew decided to take a squad without first team players like Manuel Neuer, Toni Kroos, Mats Hummels and Thomas Mueller. 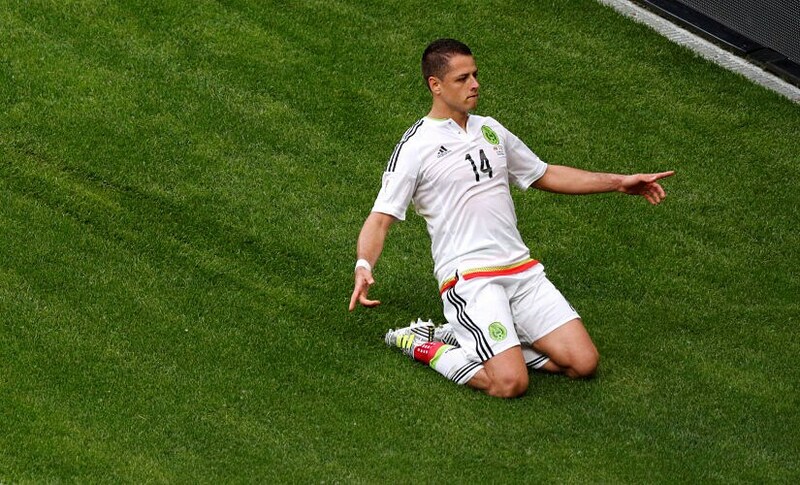 Mexico know that they have a realistic chance of defeating a second-string German squad and qualifying for the finals. 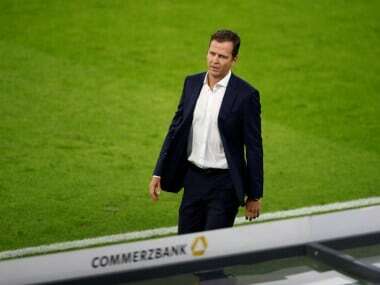 However, Germany’s Young Turks will be looking to impress manager Loew and hoping to return with the first team to Russia at the 2018 FIFA World Cup. Ahead of an enthralling semi-final in Sochi, here’s a look at the star players to watch out from both the sides. With 33 caps, the PSG forward is Germany’s most experienced player at the Confederations Cup. Given the captain’s armband by Joachim Loew in the absence of first-team skipper Manuel Neuer, the 23-year-old has risen to the occasion and marshalled his teammates ably. 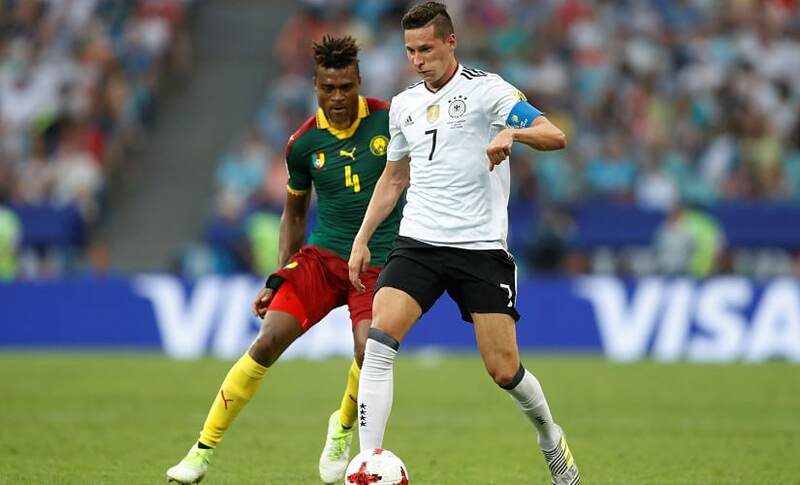 Draxler has started in all the group matches and has scored and assisted one goal each. He will be looking forward to lead his side to finals while adding to his goal tally against Mexico. The Borussia Mönchengladbach skipper only made his debut two weeks before the start of the Confederations Cup in a friendly against Denmark. With Loew opting to take a second string squad to Russia, the 28-year-old forward has repaid his manager’s trust by scoring in both the matches he has played. With his two goals, Stindl is the joint top-scorer at the tournament along with teammate Timo Werner and Portugal’s Cristiano Ronaldo. Kimmich’s career has skyrocketed after joining German champions Bayern Munich in January 2015. He has made 76 appearances since joining the Bavarians and has impressed with his versatility. With Bayern legend Phillip Lahm hanging up his boots, Kimmich is the perfect replacement at the right back position. Kimmich has also been impressive in a make-shift German defence without the likes of Mats Hummels and Jerome Boateng. The defender has also assisted twice in the tournament so far and German fans will be expecting another solid performance from the 22-year-old. Mexico will be relying on their all-time top scorer Javier Hernandez to fire them into the Confederations Cup final when they take on World Champions Germany on Thursday. Chicharito, as he is known, has scored only once in the tournament; low by his standards and would look to add to his tally of 47 goals for the national team on Thursday. Hernandez has the experience of playing for Bundesliga side Bayer Leverkusen, for whom he has been a prolific scorer with 39 goals since joining two years ago and will be relishing the opportunity of facing German opposition again. The Porto player has been Mexico’s main creative influence in Russia with two assists. 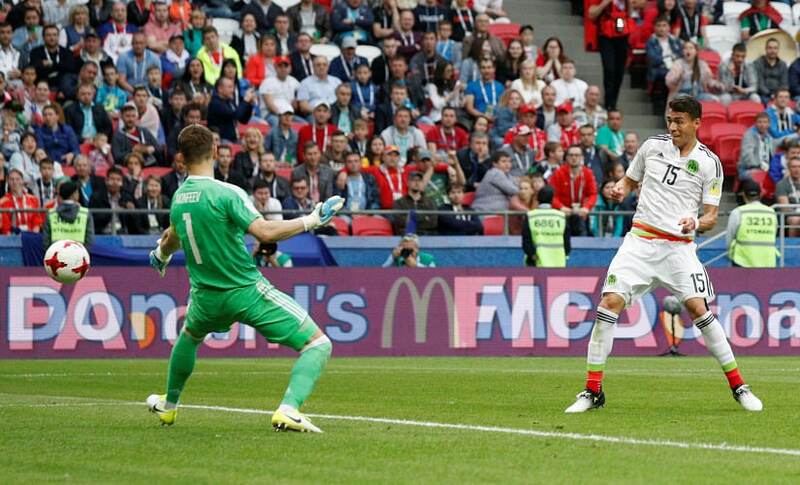 The box-to-box midfielder has shone in Russia with his commanding performances. He will be looking to add to his tally of Olympic gold medal at London 2012 and CONCACAF Gold Cup winner trophy. A mainstay it the Mexican midfield, Herrera will be tasked with keeping the German midfield at bay while creating chances for the likes of Chicharito and Giovani dos Santos. 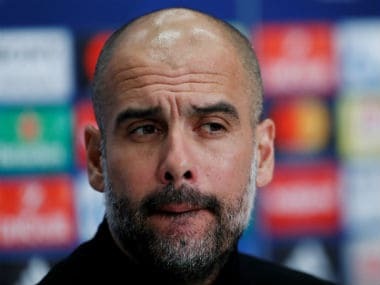 The 29-year-old centre back won the 2015-16 league title with Dutch side PSV Eindhoven and had established himself at the heart of the PSV defence. His performances caught the eye of Serie A side AS Roma who snapped him up before the Confederations Cup. Moreno has forged a reliable partnership with Espanyol’s Diego Reyes displacing Mexican legend and captain Rafael Marquez. Coach Juan Carlos Osorio will be relying on his defensive pairing to keep out the German attack led by Draxler on Thursday.